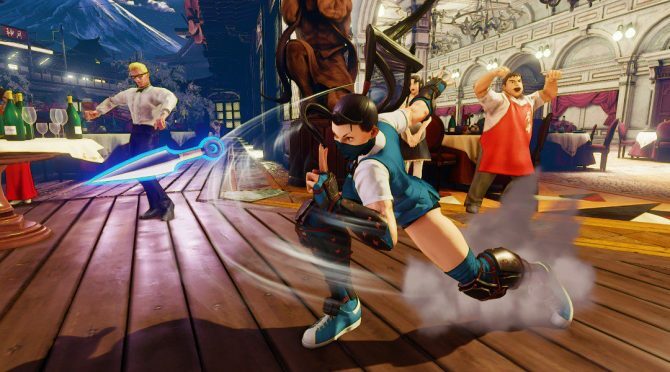 Street Fighter V will be free for anyone on PlayStation 4 and Steam to play from December 11-19 as Capcom introduces Sponsored Content for the Pro Tour. 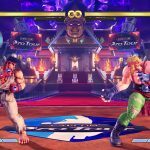 As the Capcom Cup 2018 approaches, Capcom has decided to host a free trial for Street Fighter V that will run from December 11,2018 at 1:00 P.M. Pacific Time (Downloads start at 9:00 A.M.) and ends on December 19, 2018 at 9:59 A.M. Anyone on PlayStation 4 can participate as a PlayStation Plus subscription is not required, and players on PC are only required to use the Steam client. 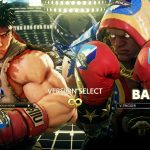 All initial content from Street Fighter V and modes introduced in the Arcade Edition are available in this free trial. 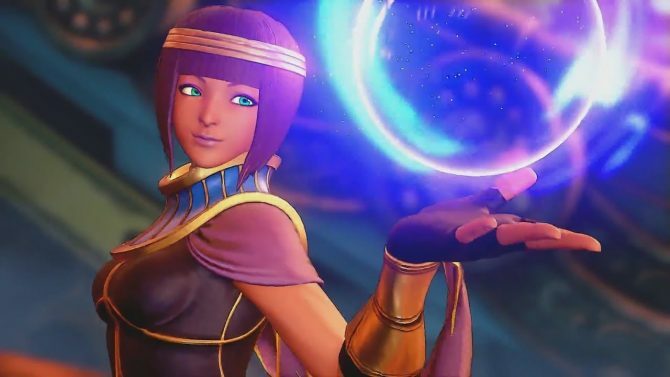 This means all 16 original characters from Ryu, Chun-Li, and Ken to M. Bison are playable as well as Laura, Rashid, and F.A.N.G. 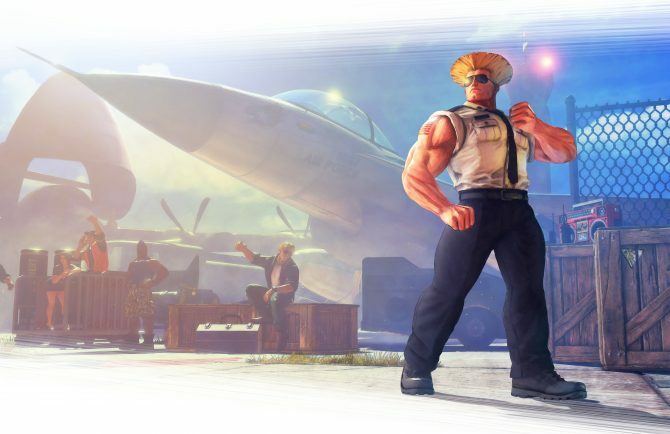 Some fan-favorite DLC characters are also availalbe: Guile, Akuma, and Sagat, though are only available in Ranked, Casual, Battle Lounge, Training, and Challenges modes. Arcade mode will allow you to play through past main entries in the franchise by defeating AI opponents and unlocking unique illustrations. In Versus mode you can play another local player or AI opponent. Challenges lets you learn how to use each character with Demonstrations and Trials or you can simply try to last as long as possible in Survival. Training also helps you learn a character by playing against a dummy AI. 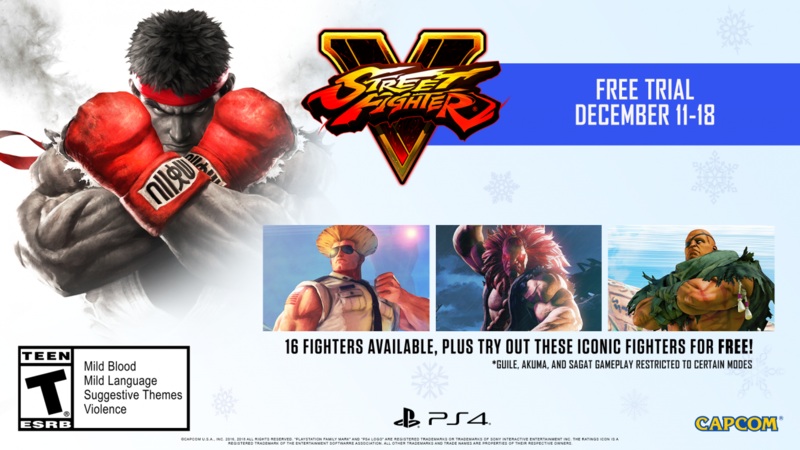 Alongside the free to play trial, Street Fighter V will also be introducing sponsored content on December 11. 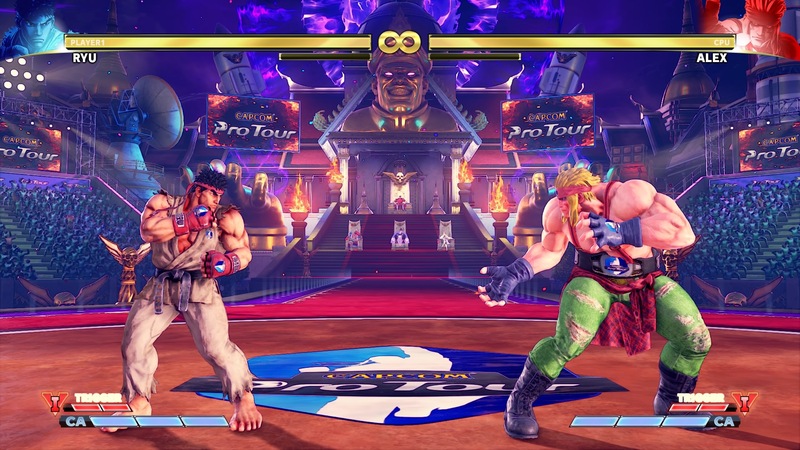 This content will appear in-game to advertise the Capcom Pro Tour and allows players to earn additional Fight Money in Ranked and Casual Matches. The sponsored content will appear on costumes, during loading screens before a battle, and on tournament stages. Sponsored content can be turned off by anyone who doesn’t wish to see them or earn bonus fight money by going to the Battle Settings and accessing Sponsored Content Settings, Sponsor Diplay, and Loading & Stage Ads. You can see what the sponsored content looks like in the images below. 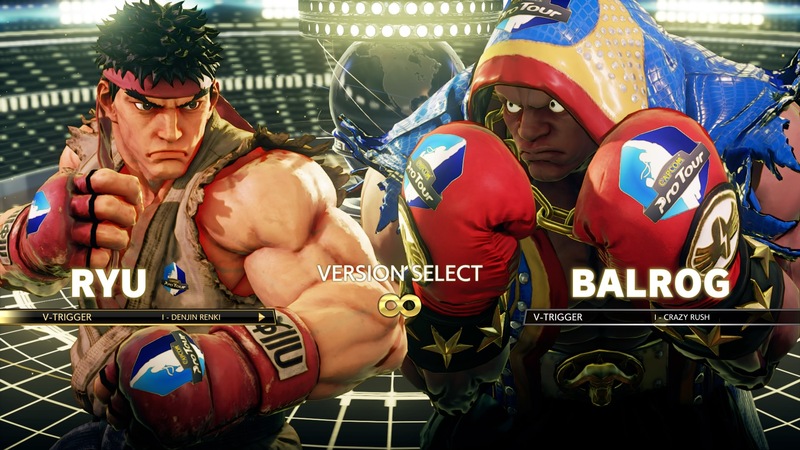 Speaking of costumes, M. Bison recently received his classic costume that can be gained in the Fighting Chance bonus system, and Street Fighter V got its holiday costumes before Thanksgiving this year.